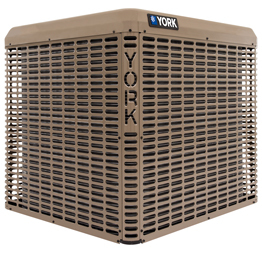 Heat Pump Installation Stockton CA Lodi York Queirolo's Heating & Air Conditioning, Inc. When you call Queirolo's Heating & Air Conditioning, Inc. for heat pump installation and replacement in Stockton, CA our technicians will visit your home and perform a full inspection. We need to ensure the heat pump system selected will be able to provide heating and cooling for your entire home. We'll perform a full heat load calculation on your home, to determine what capacity will be needed to effectively cool and heat your home. We offer financing with approved credit to ensure you can have the exact heat pump system you want for your home. 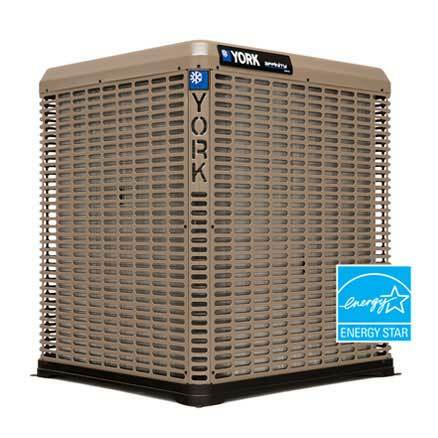 ENERGY STAR® qualifying efficiency rating of up to 20 SEER and 11.0 HSPF. 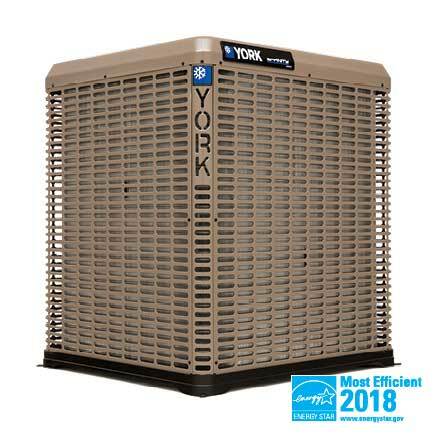 Up to 16 SEER cooling and 9.0 HSPF heating efficiency saves up to 38 cents per dollar compared to 10 SEER systems. Inverter-Driven Modulating Technology runs quietly -- and at an efficiency level which can qualify for many regional utility rebates.